Rally Argentina’s classical El Condor speed test will again be driven uphill in 2019 after being turned on its head last year to create a more memorable rally-closing live TV power stage. A spectacular super special street stage in Carlos Paz opens the action on Thursday night. 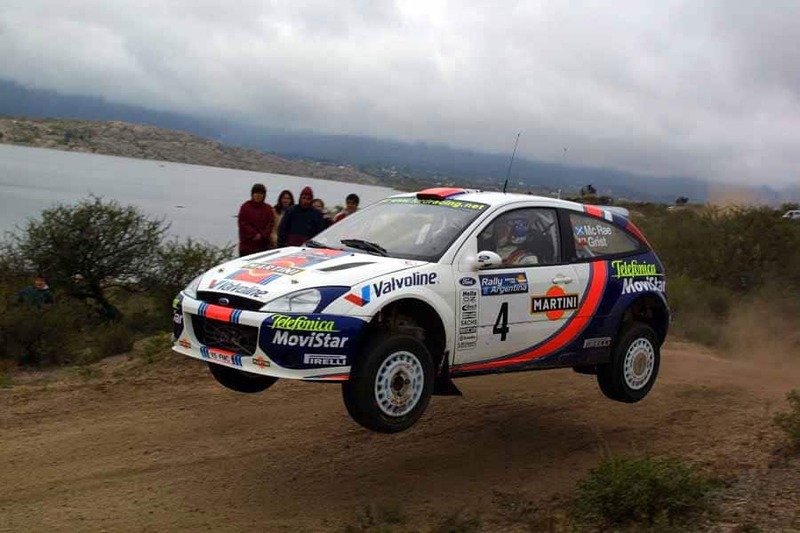 The Argentinian round of the World Rally Championship is a classic. Competitors journey south on Friday for a virtually unchanged itinerary comprising two loops of fast, sandy stages amid the Calamuchita Valley’s lakeland landscapes. Sunday’s double pass through Copina – El Cóndor is split by the equally classic moonlike landscapes of the Mina Clavero – Giulio Cesare stage, which will be reversed from last year. The 18 stages cover 349.48km in a total route of 1302.51km.